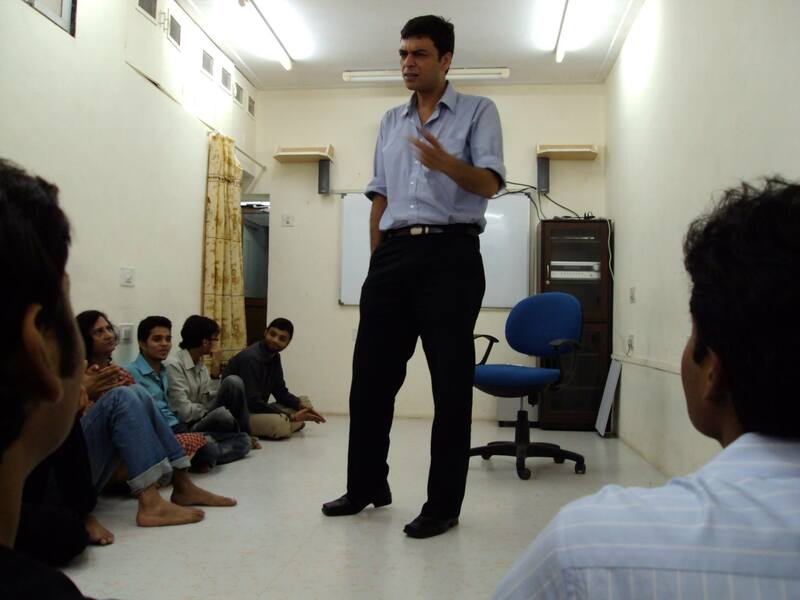 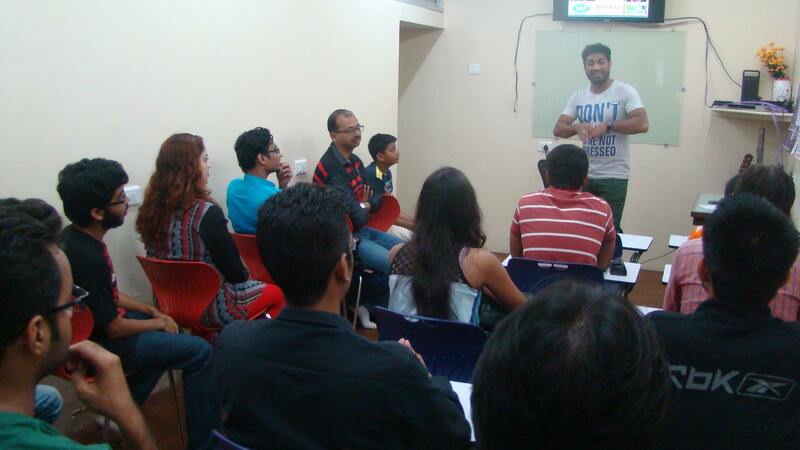 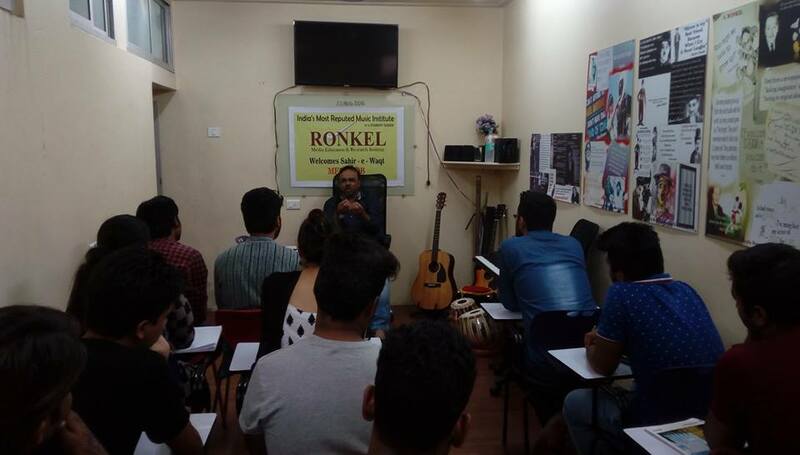 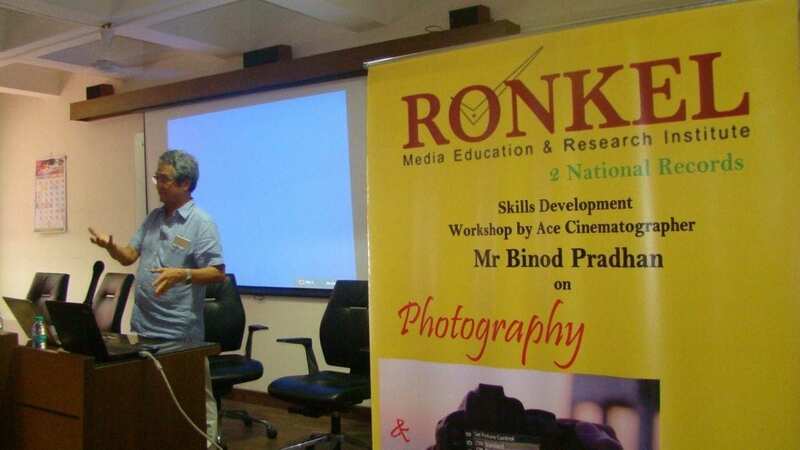 Filmmaking Course in Mumbai at Ronkel Media Education & Research Institute has been very well designed keeping in mind the ever-increasing standard of the film industry as well as the taste of the audience. 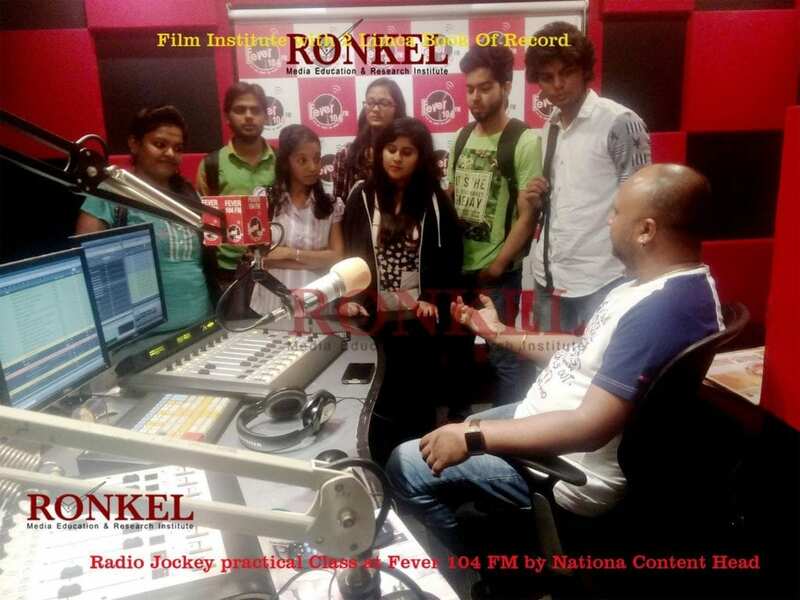 The filmmaker is the most responsible person in the filmmaking process. 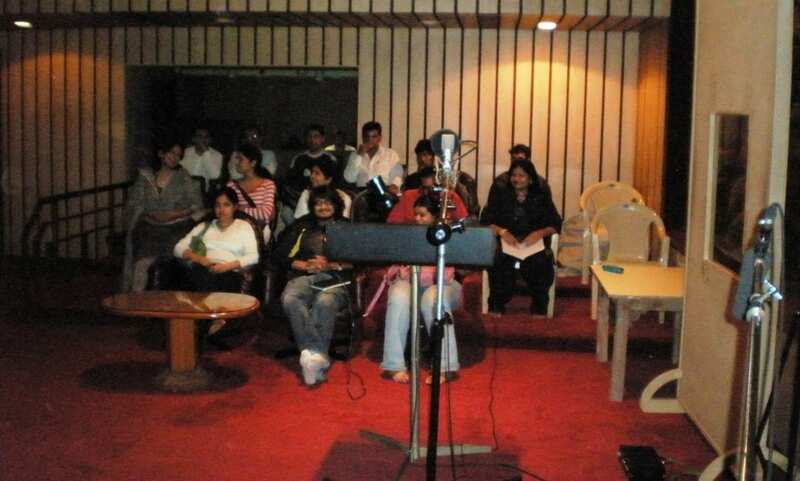 The filmmaker has to have technical knowledge, creative mindset & management skills to arrange resources that are needed to make the film. 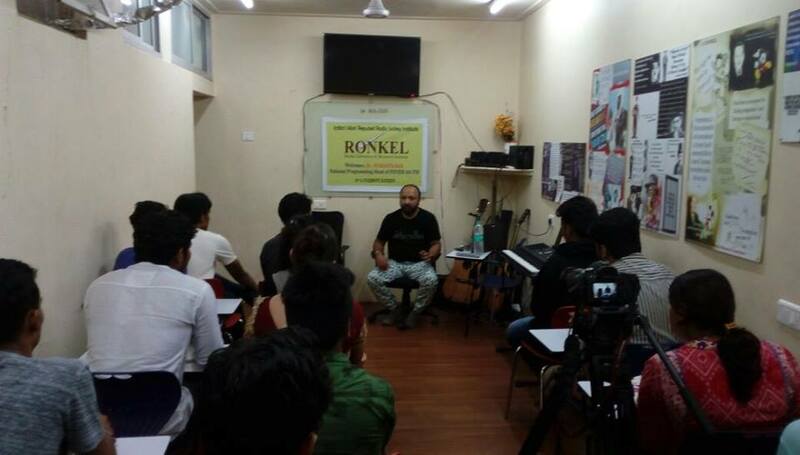 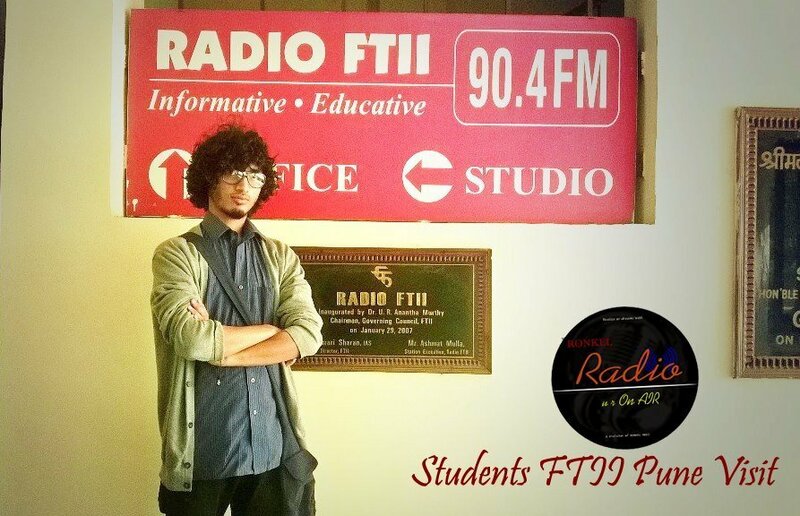 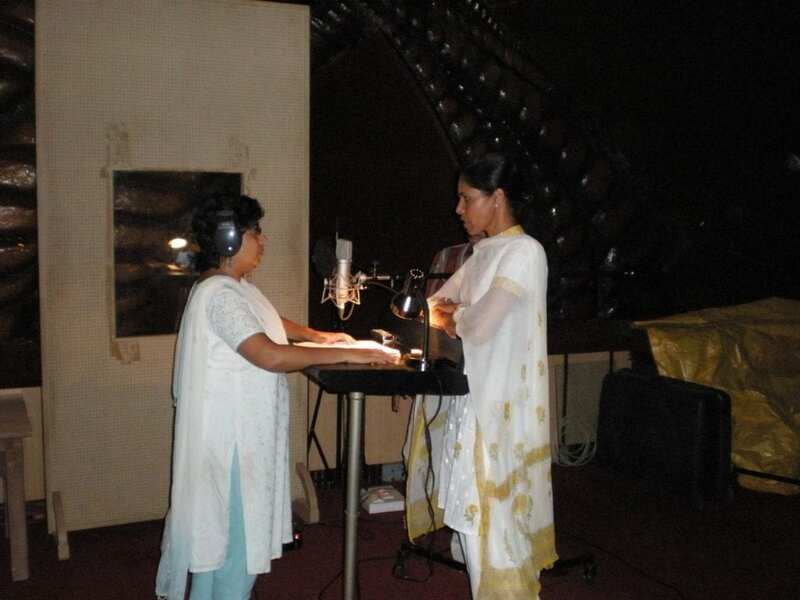 Ronkel being the Best Filmmaking Institute in Mumbai as well as in India, we teach the inside out processes of filmmaking covering all the creative as well as technical aspects. 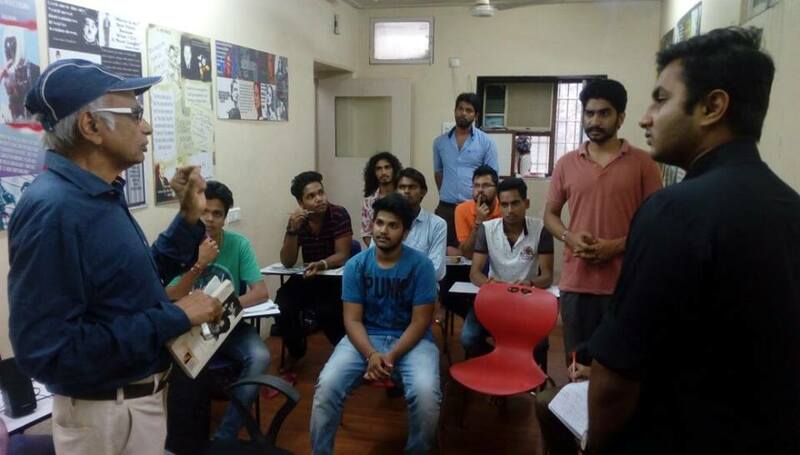 We have included scriptwriting, direction, cinematography, editing, acting, sound engineering & film production as a part of the filmmaking course. 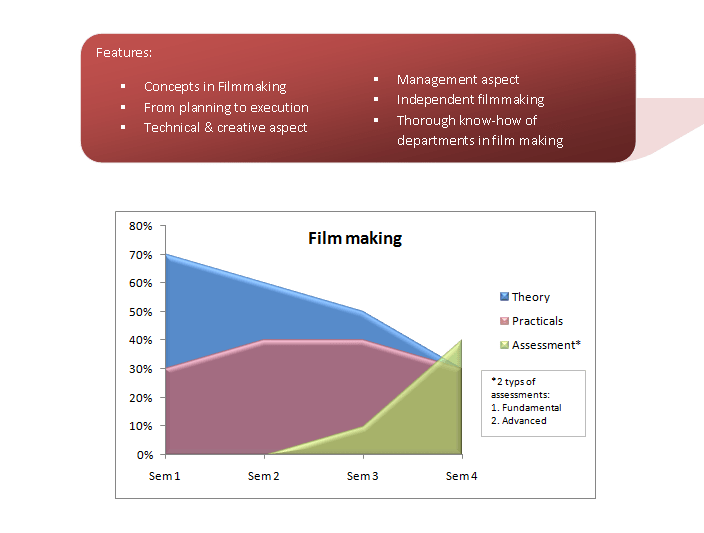 We have very well planned exercises to boost the creativity in our filmmaking students. 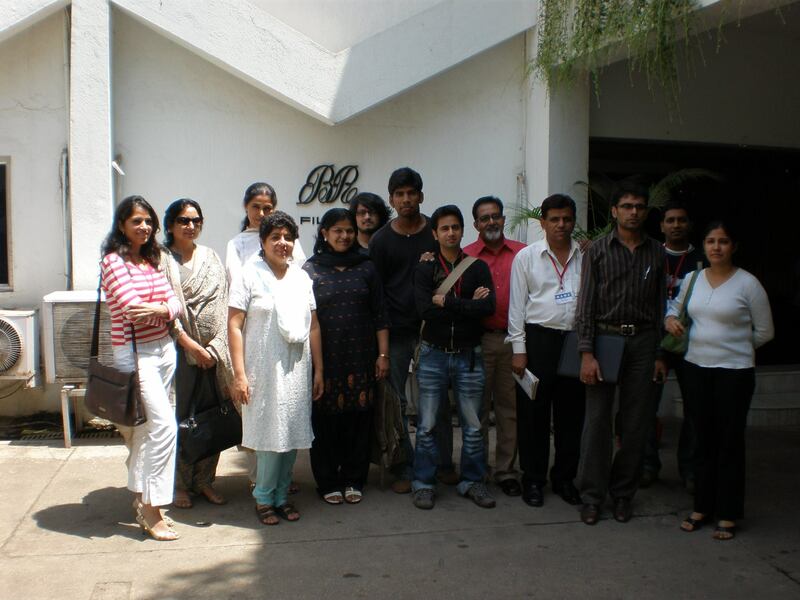 National & International award-winning films are screened regularly to enhance their visual storytelling ability. 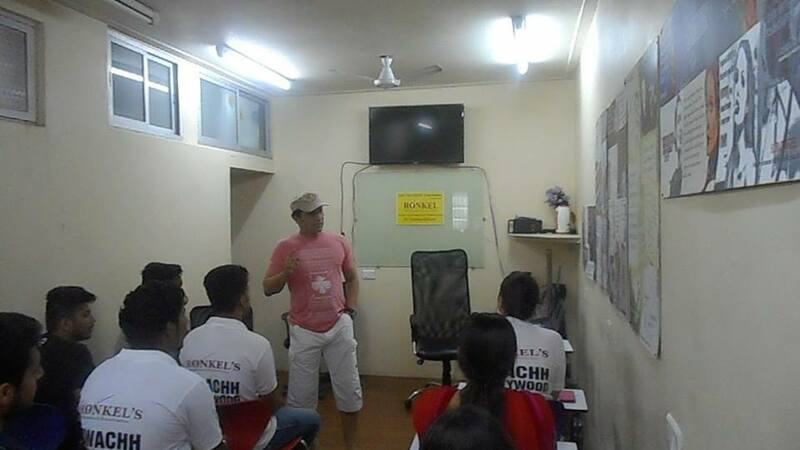 Assignments are given & exams are conducted at regular interval so that students are tested on their gained knowledge. 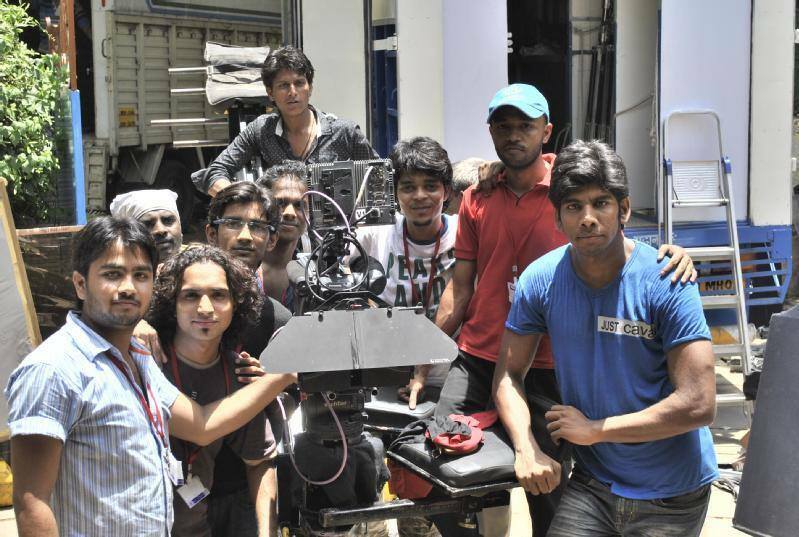 We have Part-Time Filmmaking Courses as well as Full-Time Filmmaking Courses. 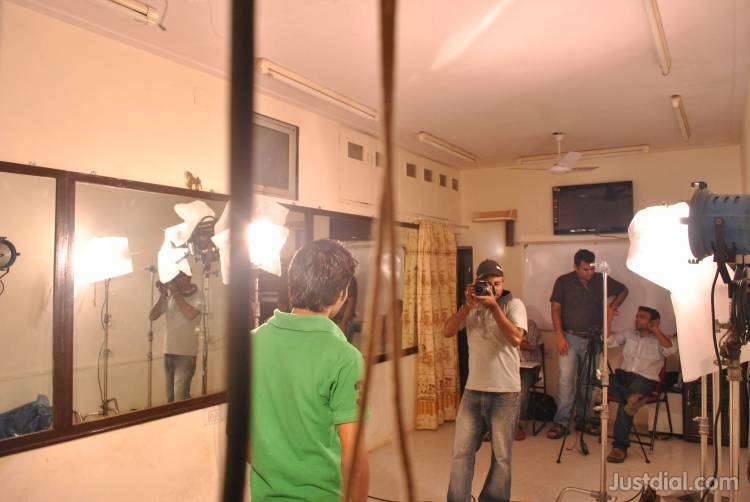 Our filmmaking course objective is to create complete filmmakers, who in future can raise the filmmaking standards and create a niche for themselves in the filmmaking business.